It’s not an aspect of elderly personal care that’s as commonly discussed as other tasks, but is crucial to keeping seniors healthy nonetheless. 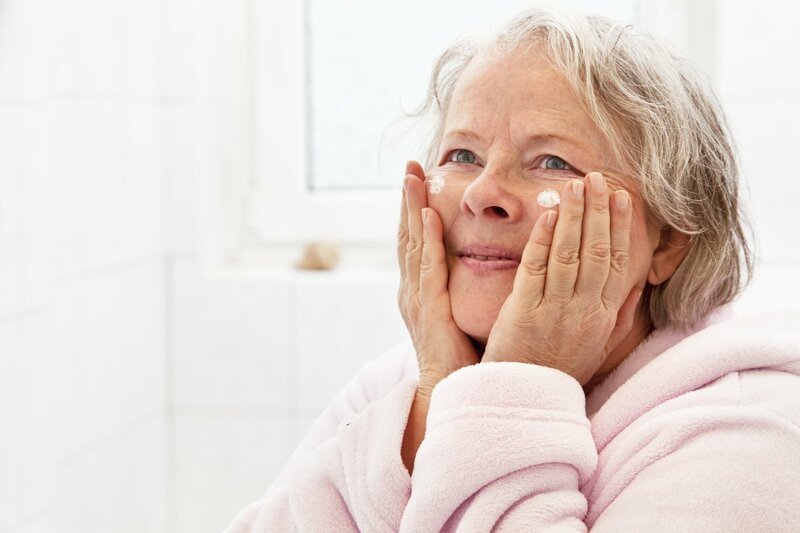 Aging skin care issues can cause a wide variety of distress for seniors, including discomfort, bruising, dryness, itching, and more. The home care professionals at Hired Hands Homecare work hard to keep older adults safe and healthy from head to toe, and that includes healthy skin. 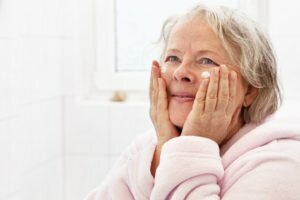 We’ve outlined below some of the more common skin difficulties in aging, and some suggestions to help. According to Medscape, an overwhelming majority of adults over age 65 are troubled by dry, flaky, itchy skin, which results from a reduction in sweat and oil glands. Bruising is a common issue for older adults, resulting from thinner skin and a reduction of fat and connective tissue that can contribute to a weakening of the support surrounding blood vessels. The elderly personal care team at Hired Hands Homecare of Marin, Sonoma, Napa counties and the Tri-Valley is experienced in helping with aging skin care needs, and we’re here to provide assistance to your senior loved one through bathing/moisturizing, inspecting for changes in the skin, avoiding bed sores, and more. Give us a call any time at 866-940-4343 or visit us online for more information.